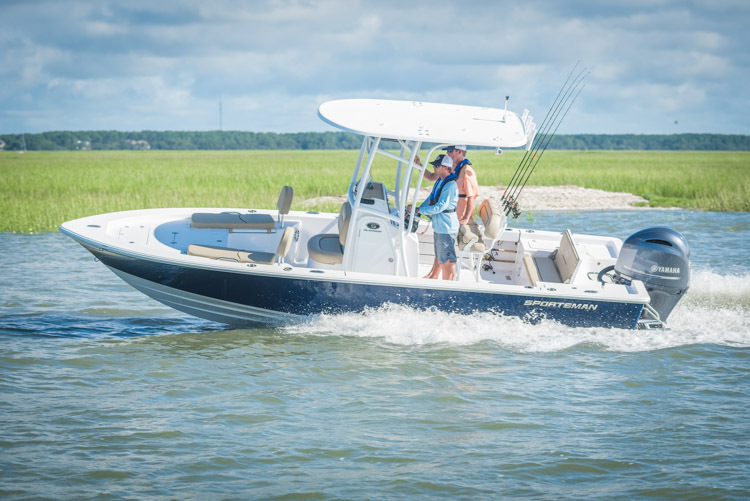 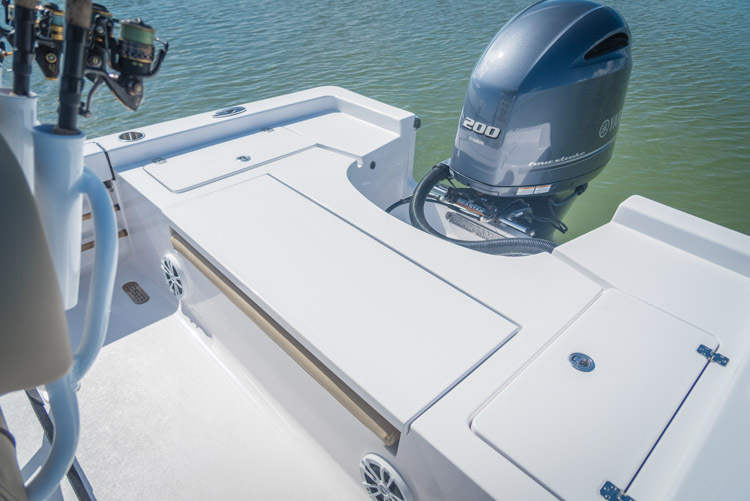 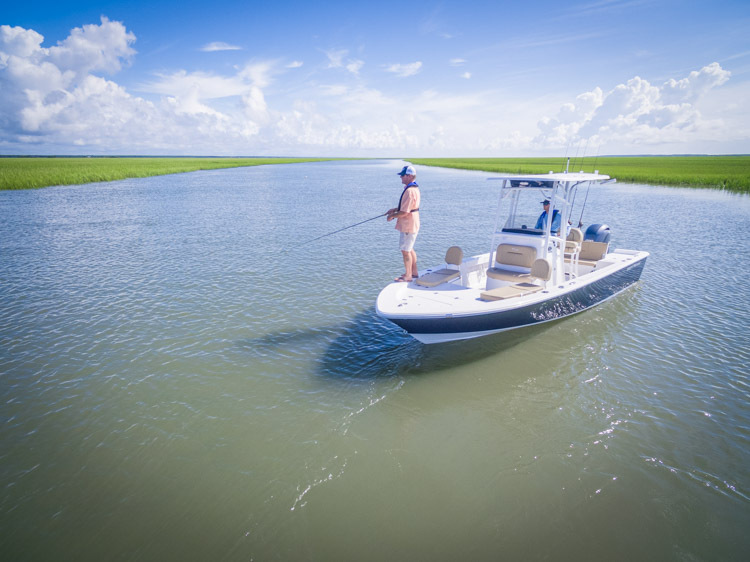 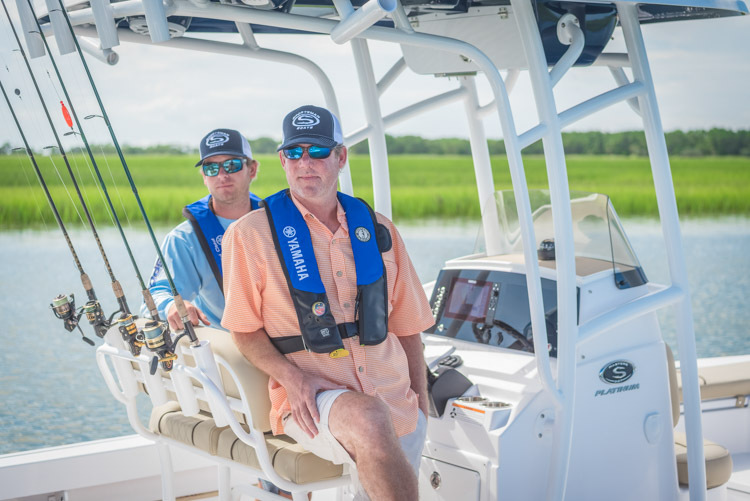 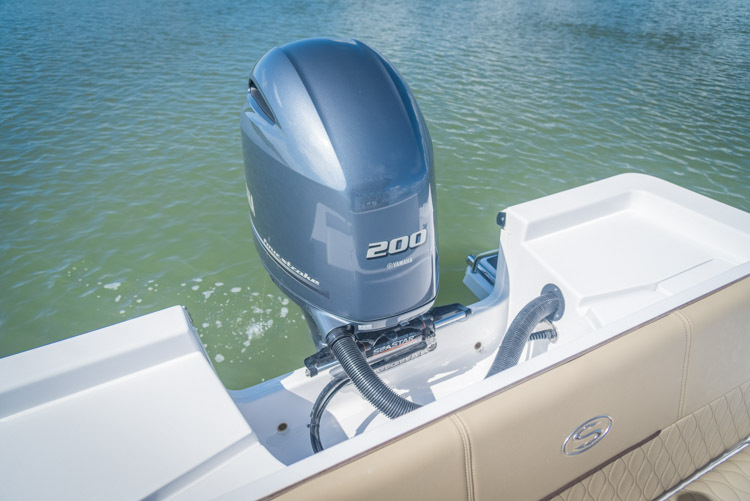 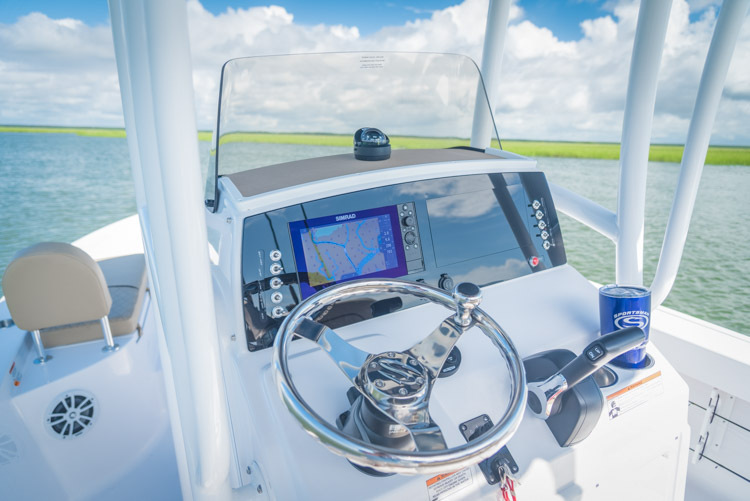 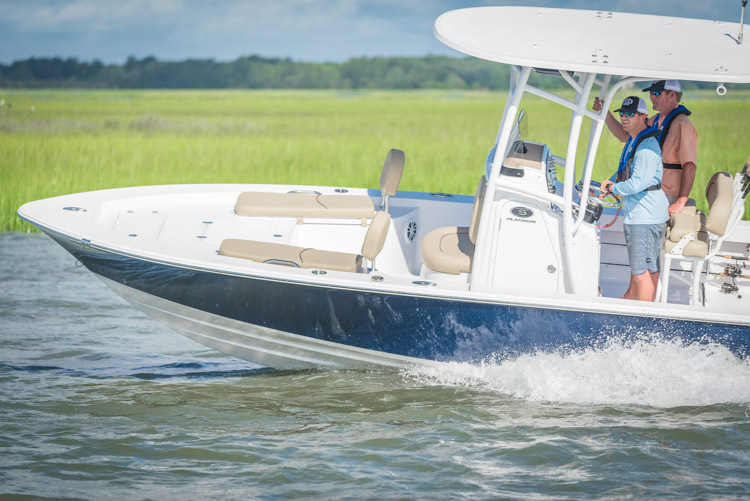 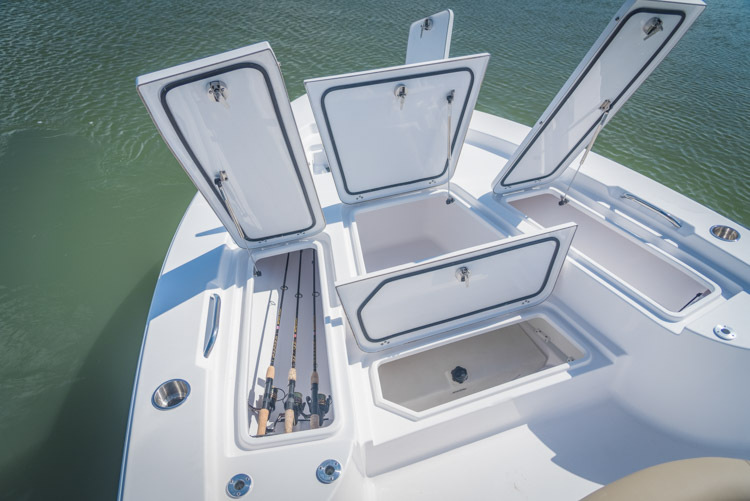 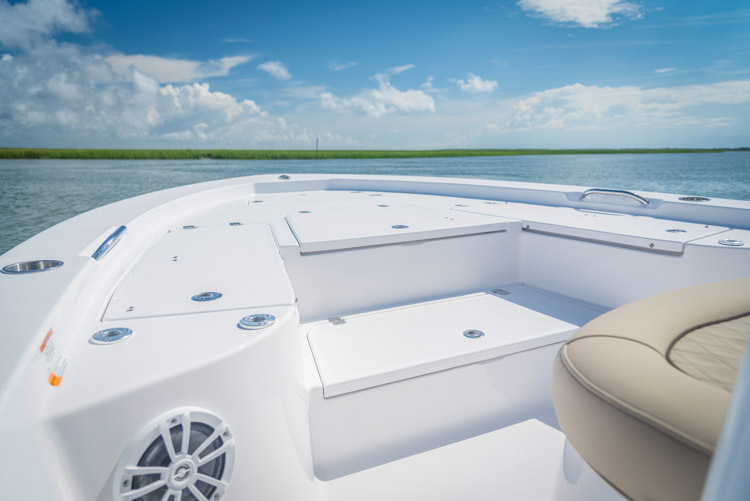 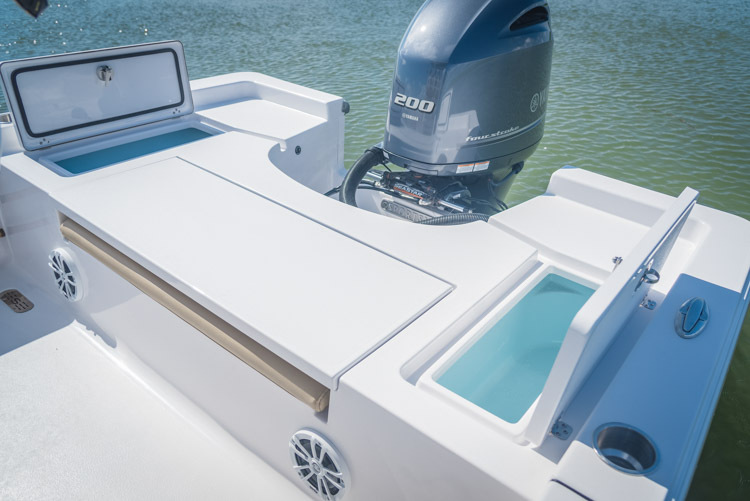 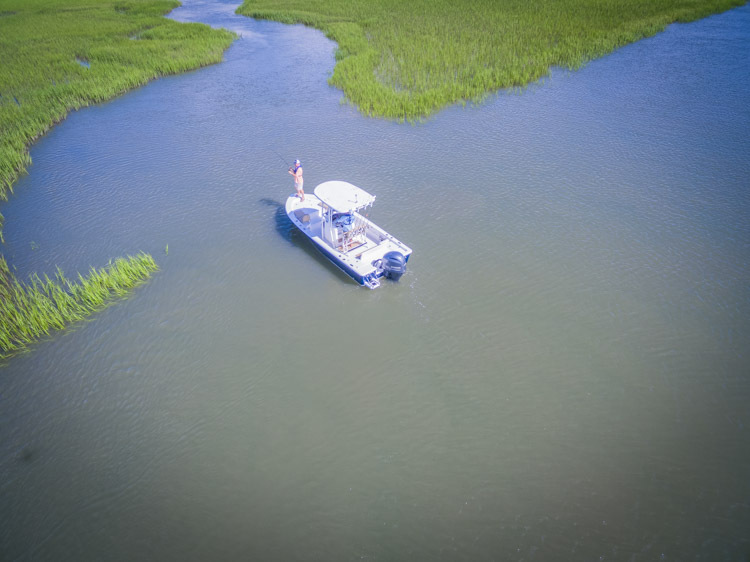 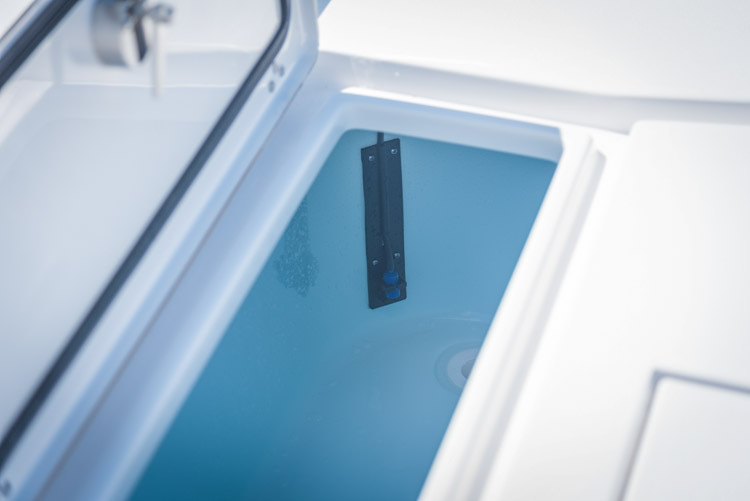 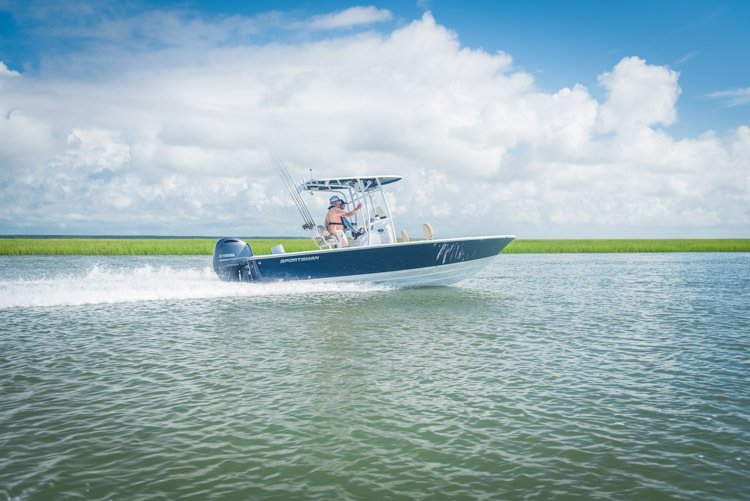 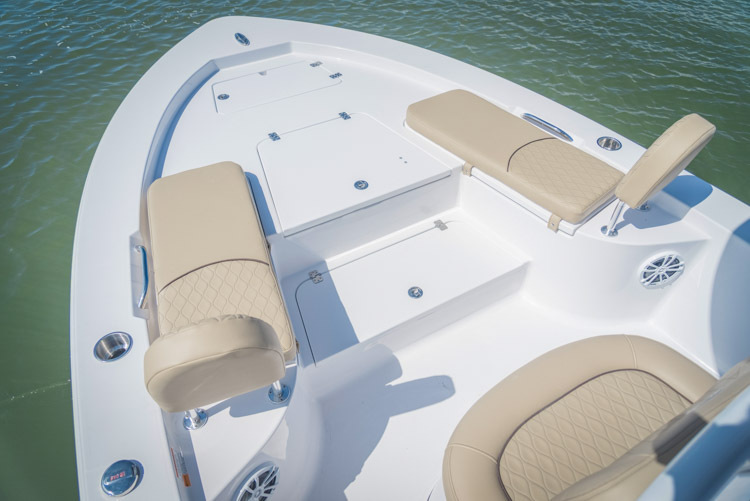 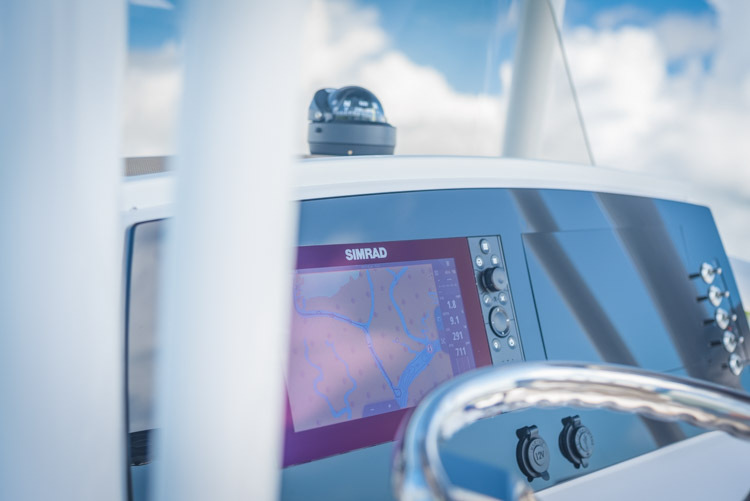 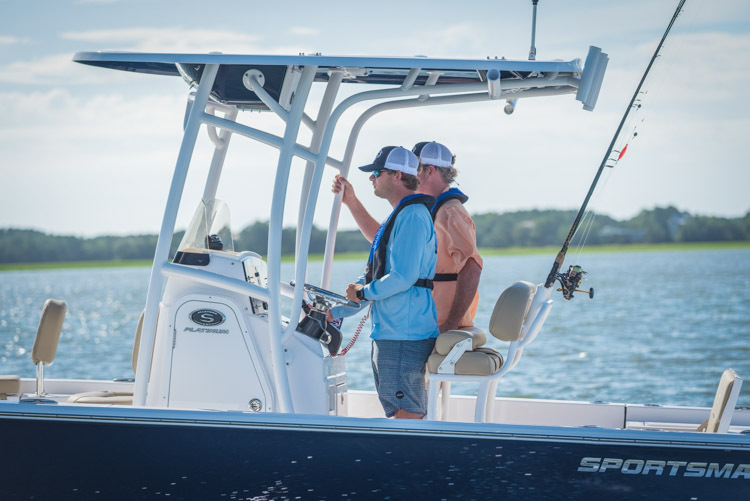 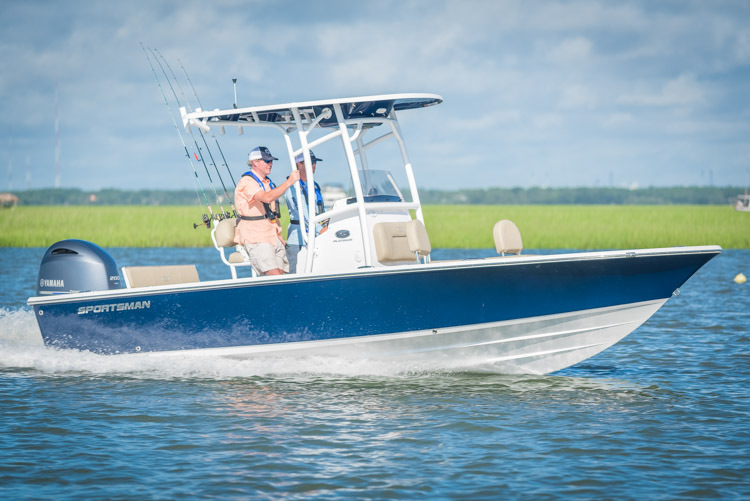 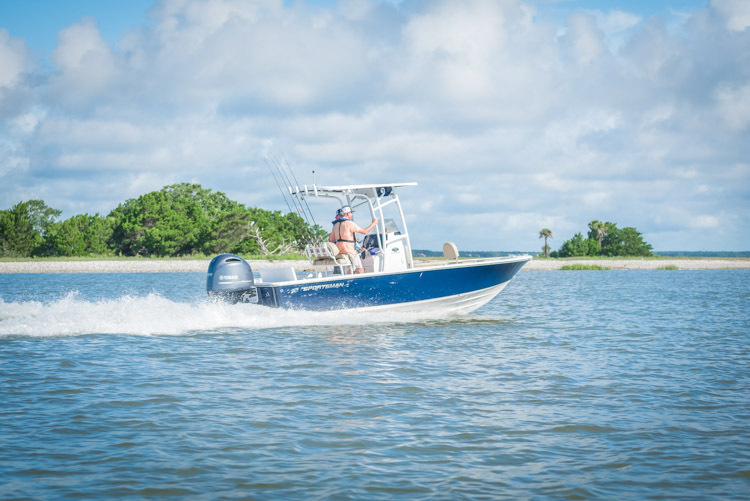 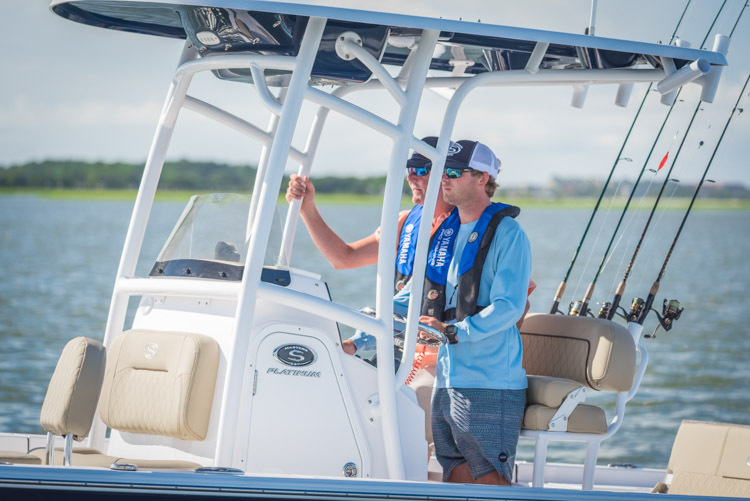 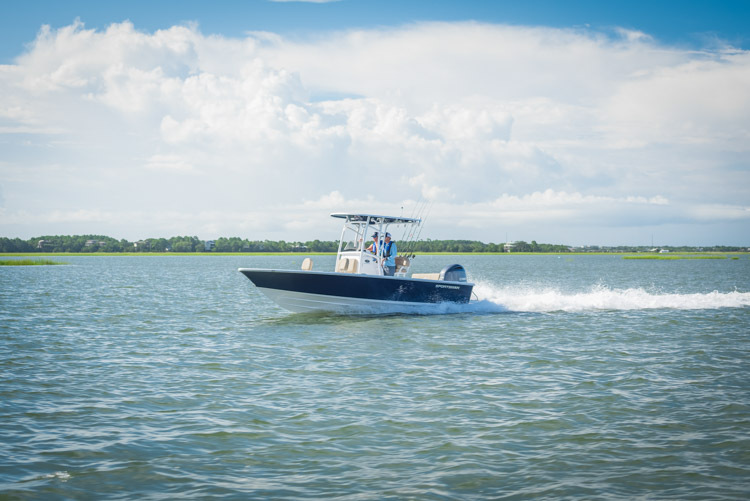 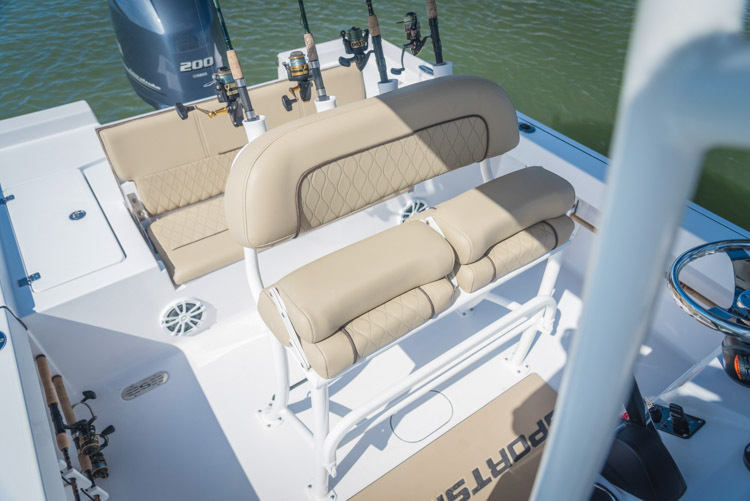 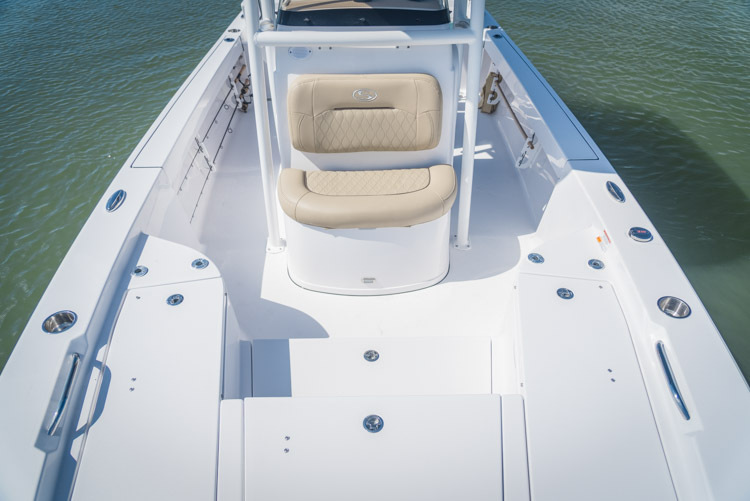 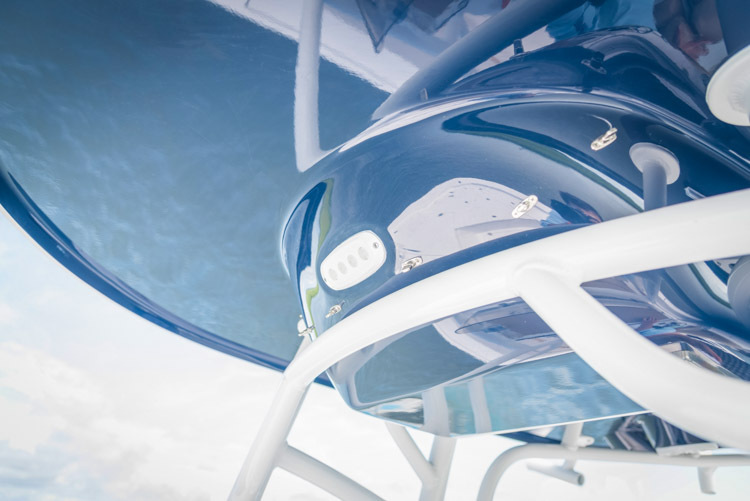 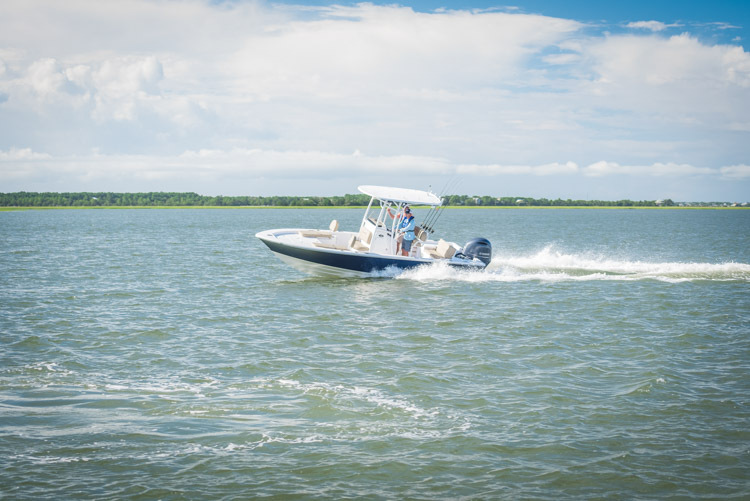 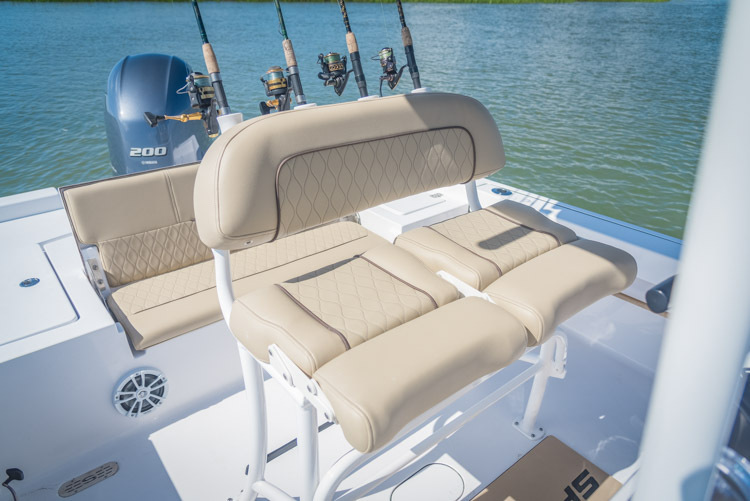 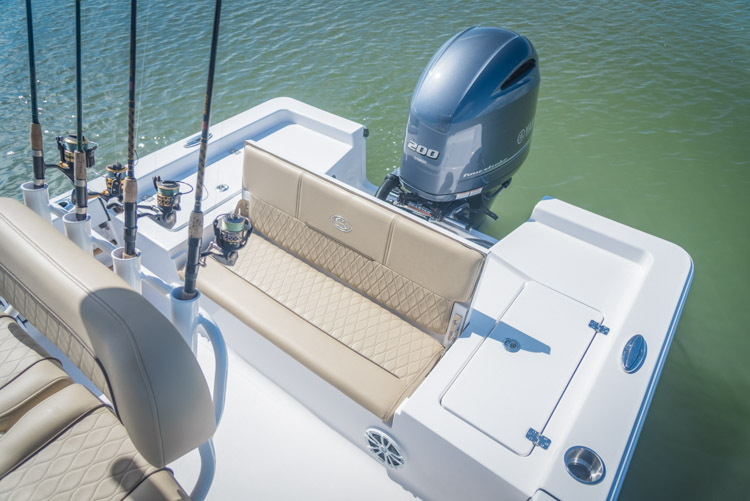 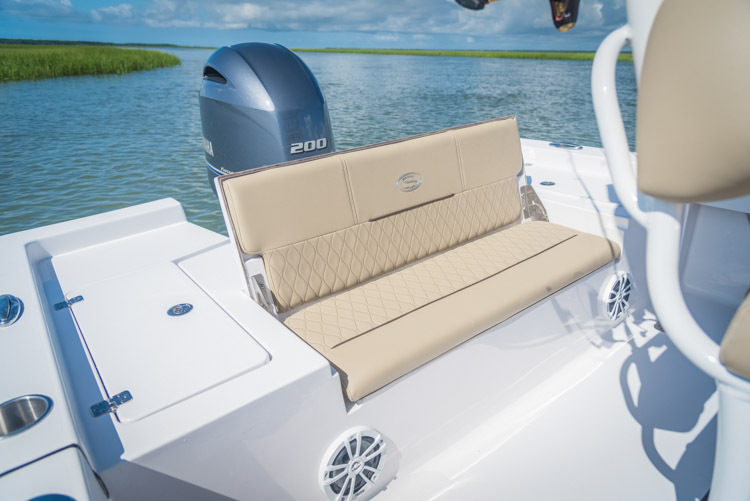 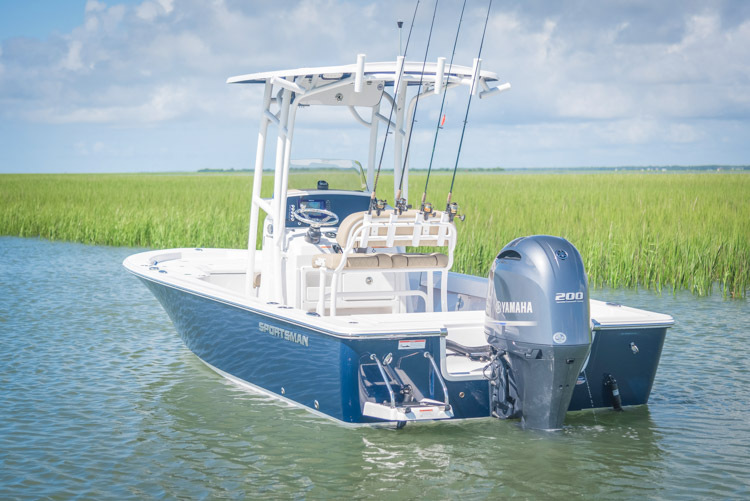 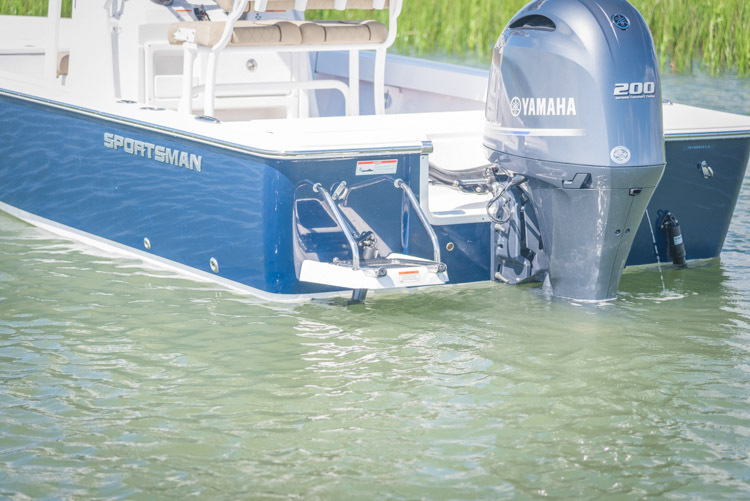 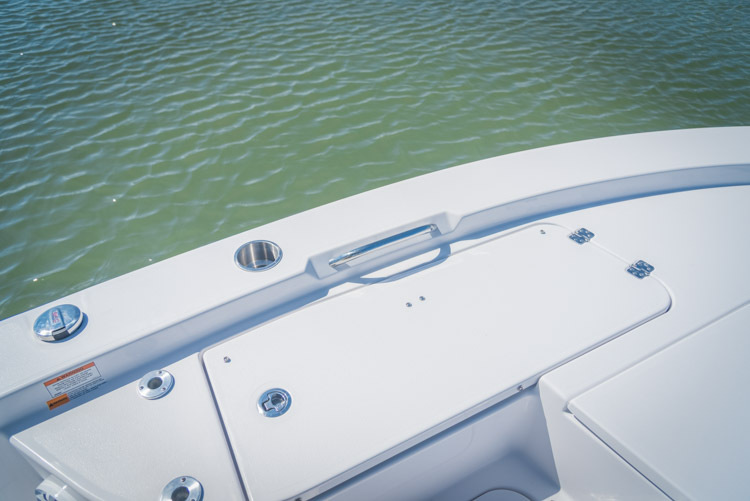 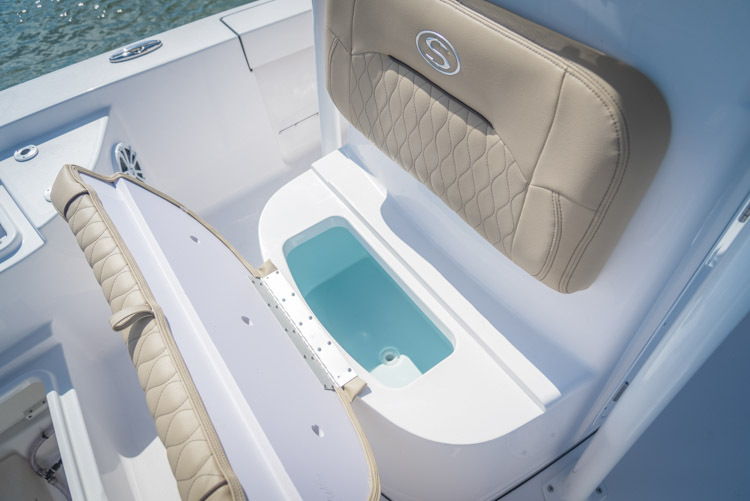 Sportsman Boats builds the fastest growing line of family-friendly center console boats in-class. 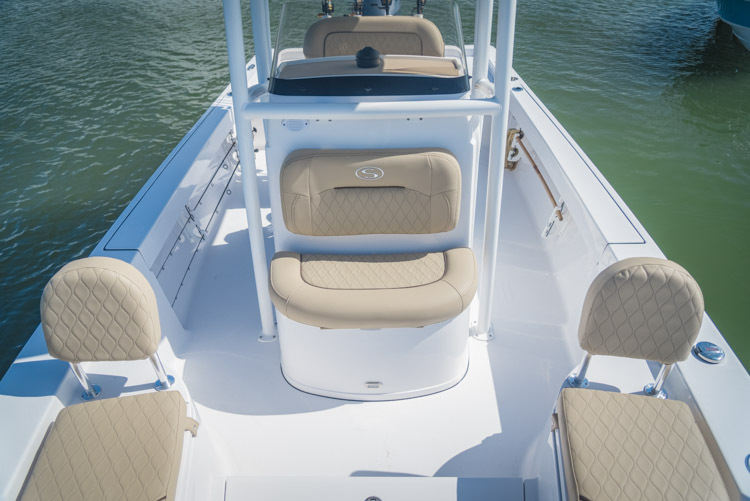 Built with the latest designs, procedures and materials to give you and your family unparalleled performance with a dry, safe and comfortable ride. 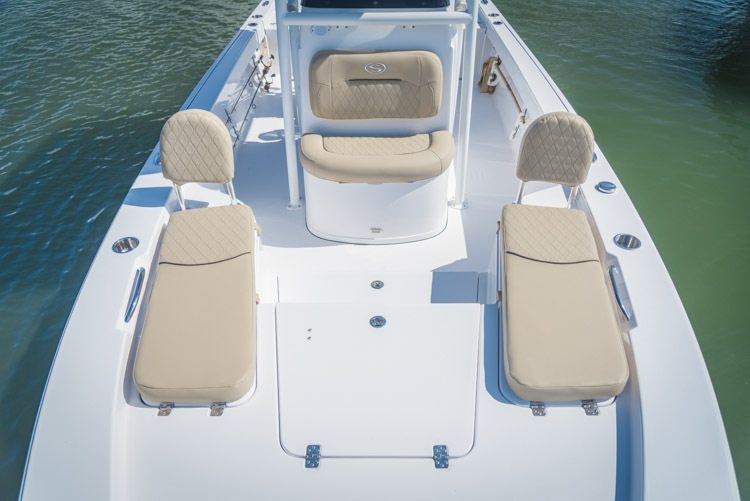 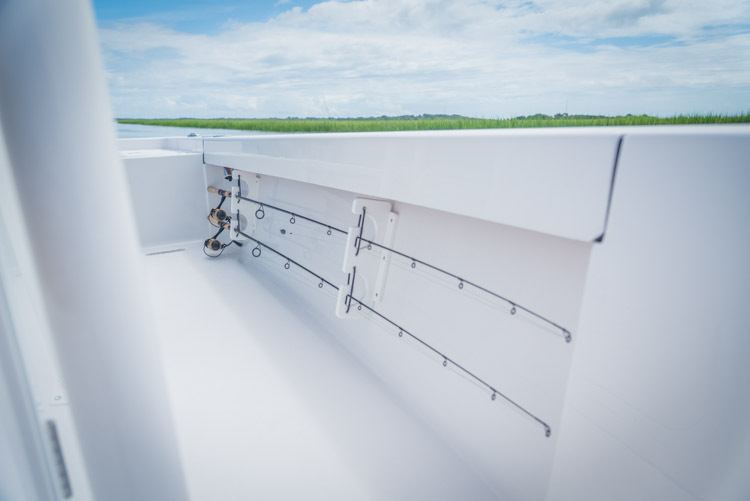 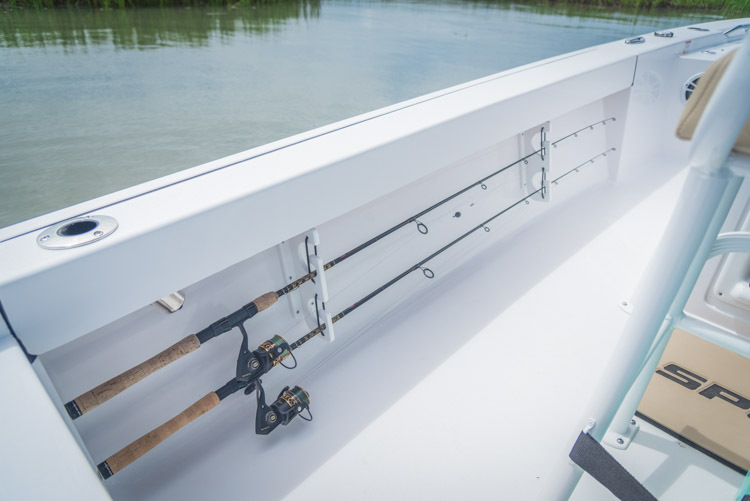 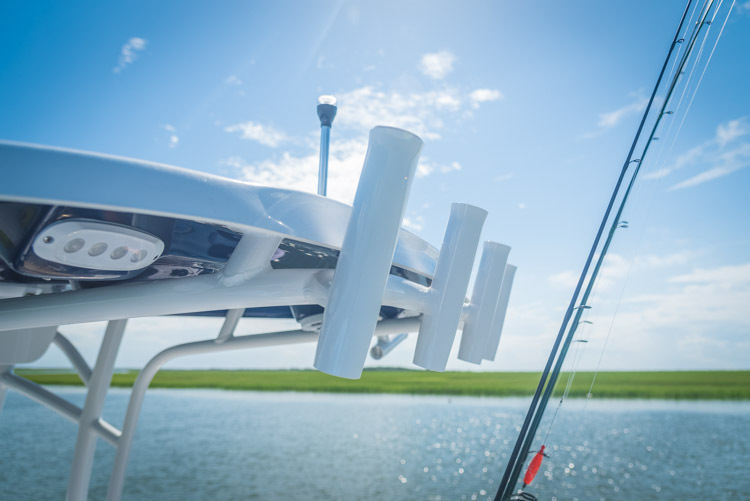 © 2019 Sportsman Boats - All Rights Reserved.